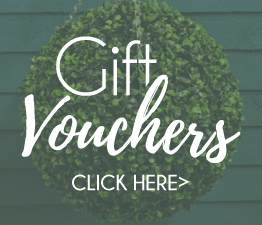 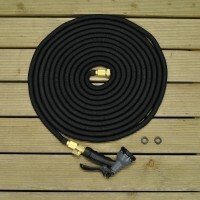 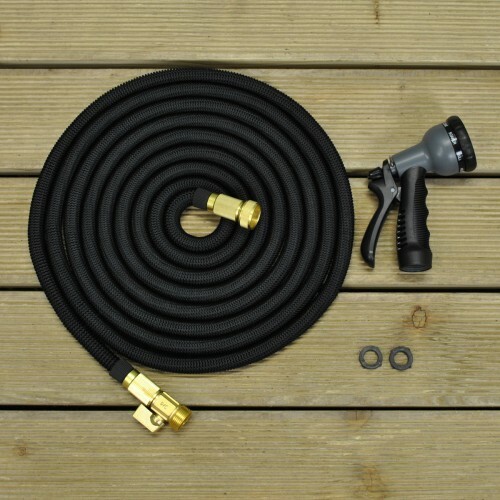 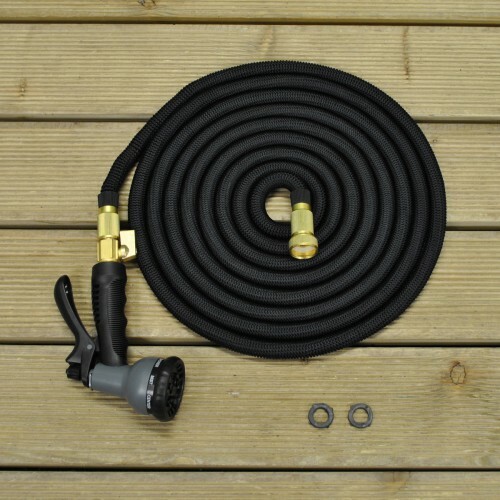 This high quality, flexible expanding hose is ideal for use anywhere around the garden, flower beds, lawns and driveways. 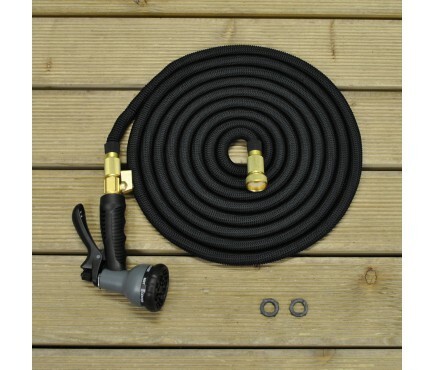 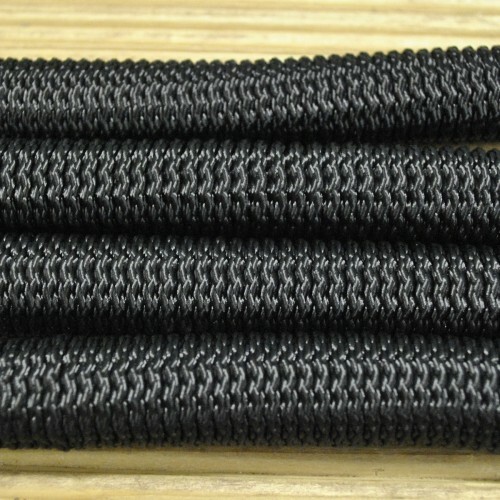 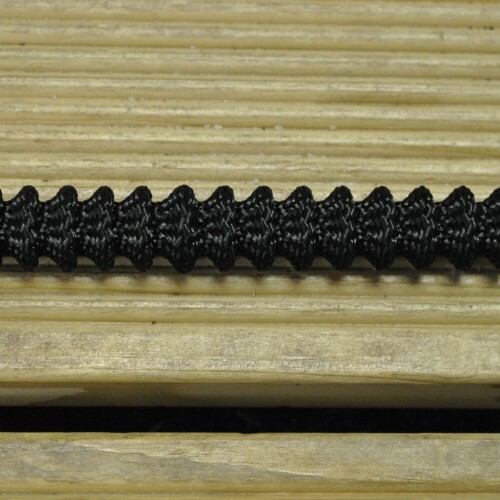 It's lightweight design means it can be up to 6 times lighter than traditional hoses of the same length. 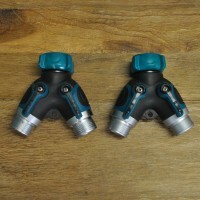 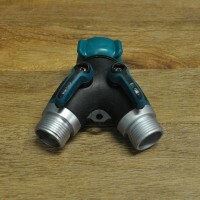 Includes changeable hose nozzle attachment. 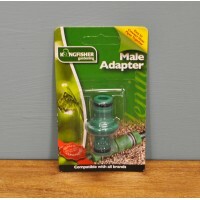 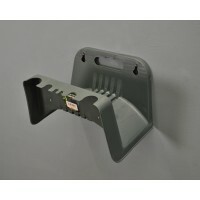 Can be fitted to standard fittings and taps.